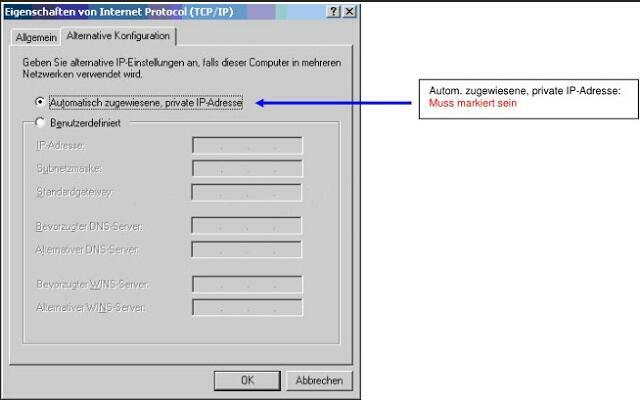 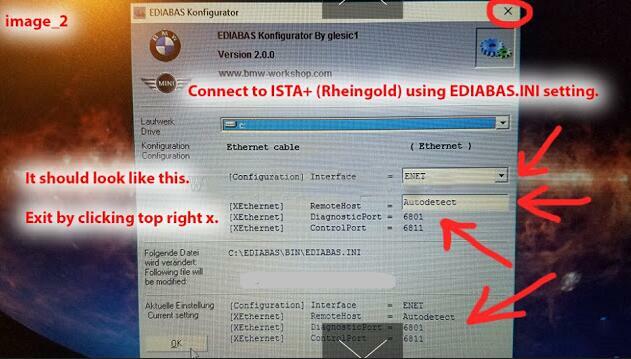 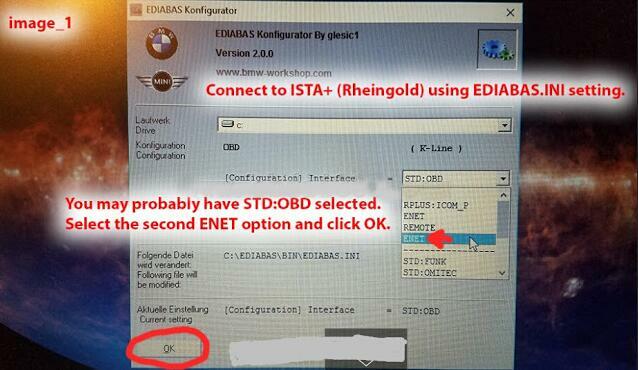 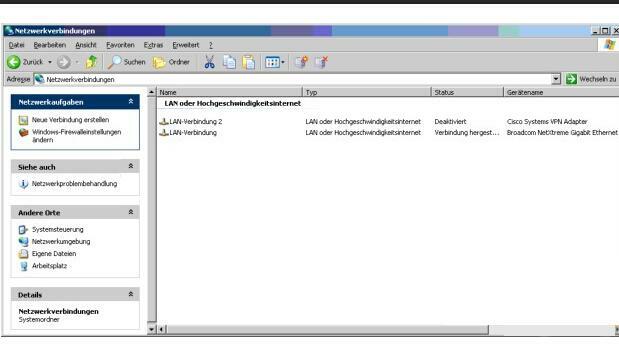 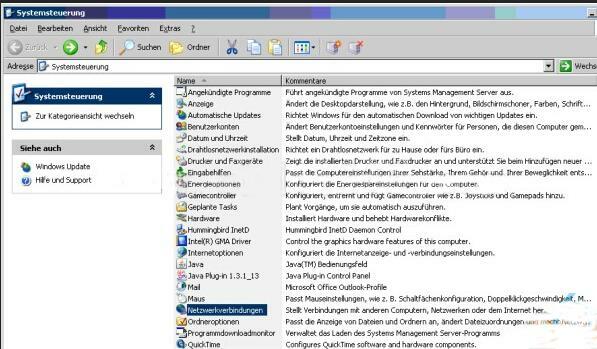 Here’s the instructions for operating BMW Diagnostic Tool EDIABAS software applications under use the ENET cable Ethernet connection. 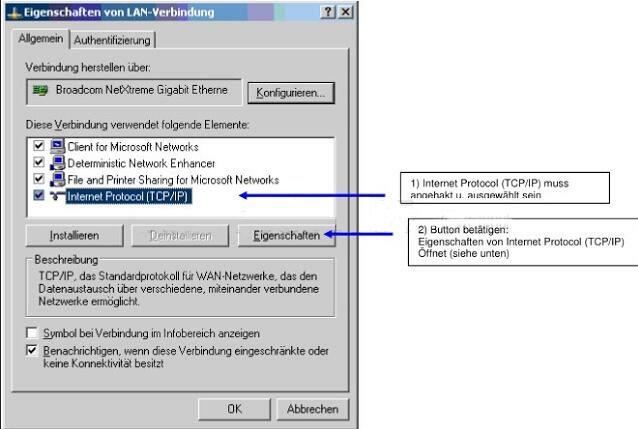 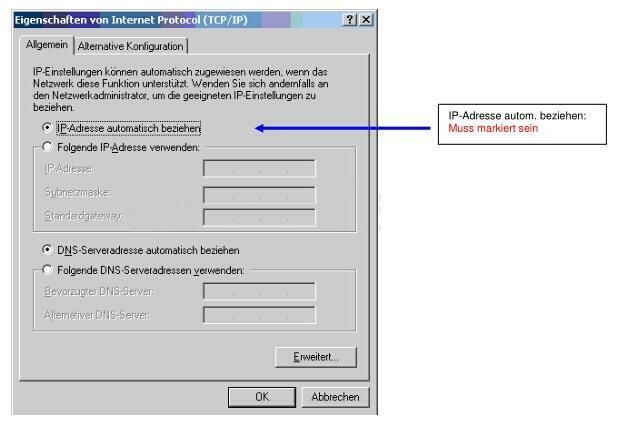 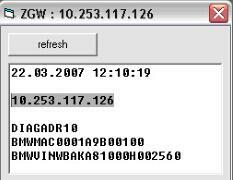 With the tool “ZGW_SEARCH.exe” (can be found under “EDIABAS \ Hardware \ ENET”) it is possible the current network parameters of the CGU (see also (*) under option 2). 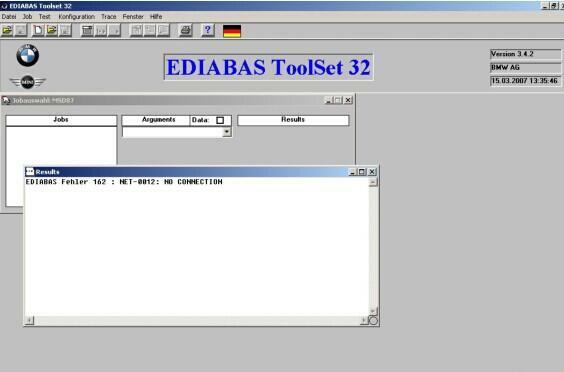 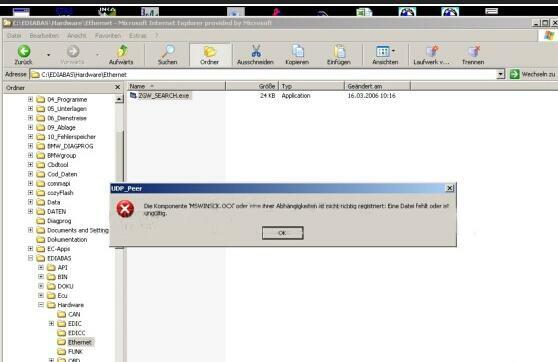 (*) “Tool ZGW_SEARCH.exe” can be found under “EDIABAS \ Hardware \ ENET”.